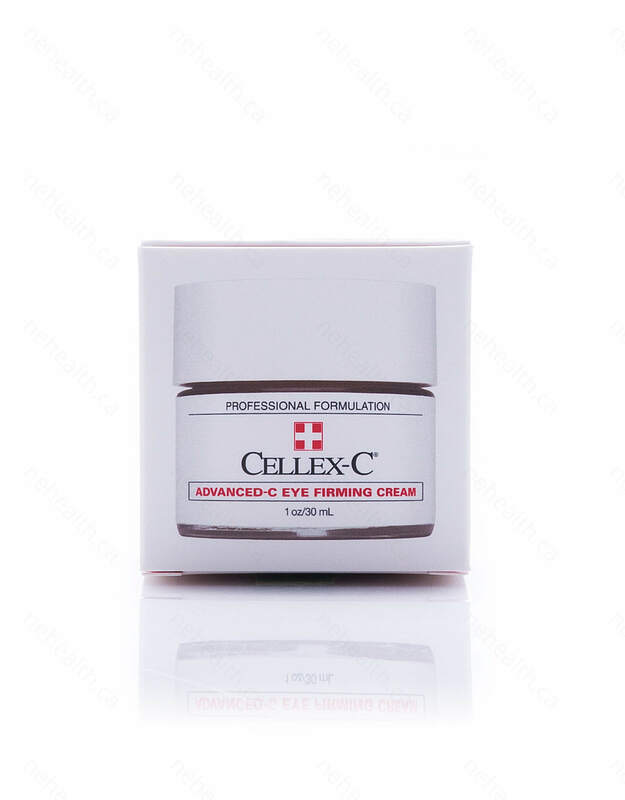 Advanced-C Eye Firming Cream is a rich and moisturising formula specifically designed by Cellex-C to work around your eyes to reduce the visible signs of aging. Advanced-C Eye Firming Cream will drastically improve fine lines, wrinkles, and crow’s feet. 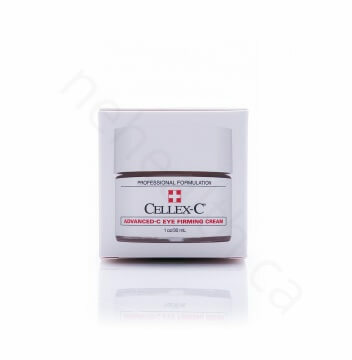 After just 6 to 8 weeks of use you will notice improvements in skin colour, texture, and youthfulness. Advanced-C Eye Firming Cream helps reduce crow’s feet, fine lines, and sagging skin around your eyes. 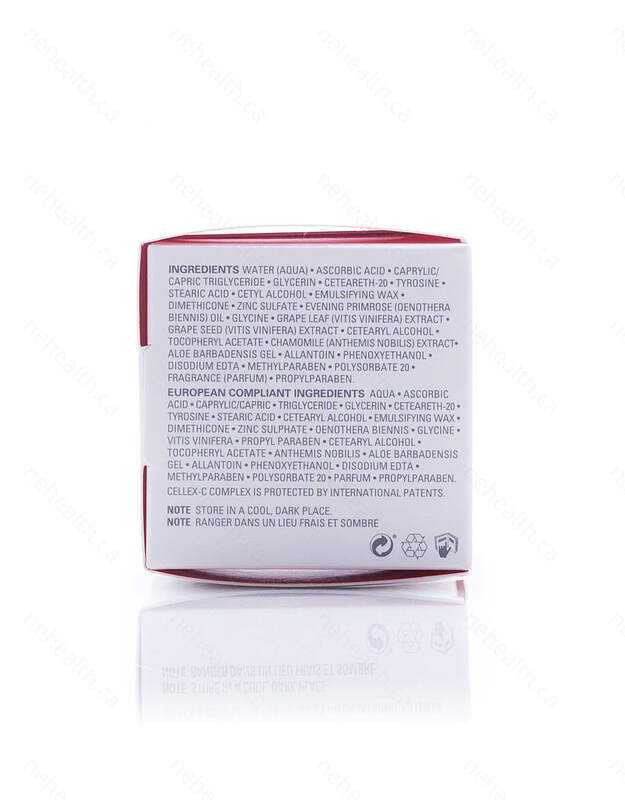 Water (aqua), ascorbic acid, caprylic/ capric triglyceride, glycerin, ceteareth-20, tyrosine, stearic acid, cetyl alcohol, emulsifying wax, dimethicone, zinc sulfate, evening primrose (oenothera biennis) oil, glycine, grape leaf (vitis vinifera) extract, grape seed (vitis vinifera) extract, cetearyl alcohol, tocopheryl acetate, chamomile (anthemis nobilis) extract, aloe barbadensis gel, allantoin, phenoxyethanol, disodium EDTA, polysorbate 20, fragrance (parfum). 1. Cleanse and tone.2. Before hand, consider applying the Skin Hydration Complex to your face and around the eye area for a full regime.3. 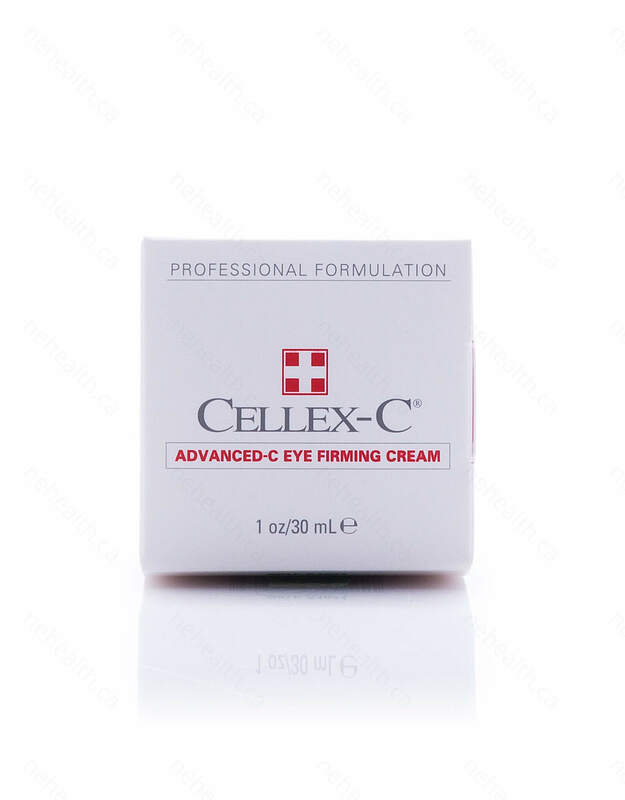 Once a day in the morning, apply a thin layer of the Cellex-C Advanced-C Eye Firming Cream underneath your eyes and to your outer eye area. Avoid your upper eyelid, eyebrows and inner and outer corners of the eye.4. Apply moisturizer if required. We recommend the G.L.A. Eye Balm. *Contact lens wearers must place lenses in their eyes before using the product.